Home Games Promote games Tech News I Hate Zombies: Zombie apocalypse that drive you crazy! I Hate Zombies: Zombie apocalypse that drive you crazy! Turbo Chilli has been developed a game called "I Hate Zombies". 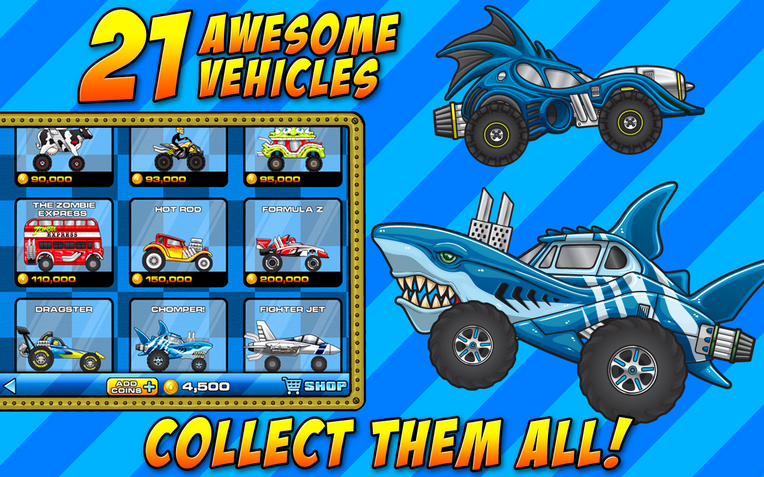 It's an another endless-zombie-driving game were you will need to drive your car in the hills of Los Angeles to New York and kill all the zombies with the help of cool vehicle and power-ups. Over 100 zombies to squash with 21 awesome vehicles including construction vehicle, double decker bus and zombie killing machines. Addictive dynamic gameplay, no two games the same. 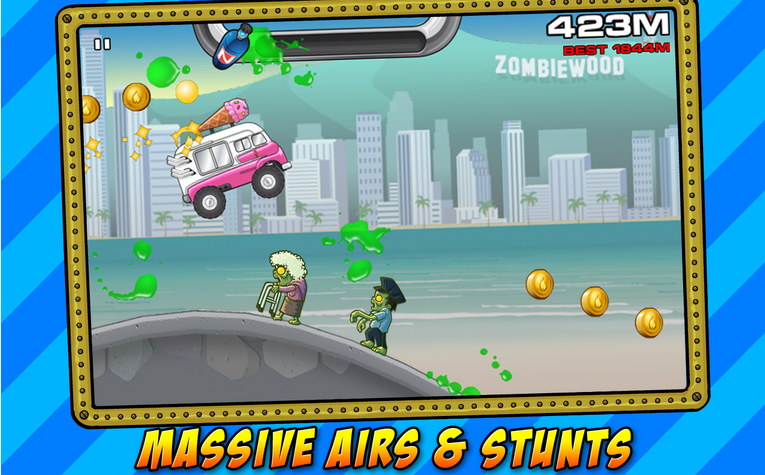 Swipe down to target zombies and fall into hills for a speed rush. Over 100 zombies to squash! Lightning zappers to fry zombies! 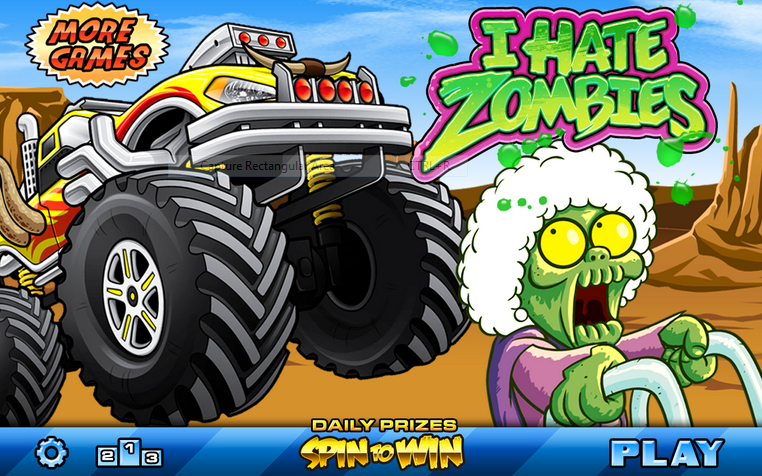 The "I Hate Zombies' can download for free at Play Store and iTunes.